When I think of the holiday season, I think of winter, and snow, and nights in cuddled up by the fireplace. 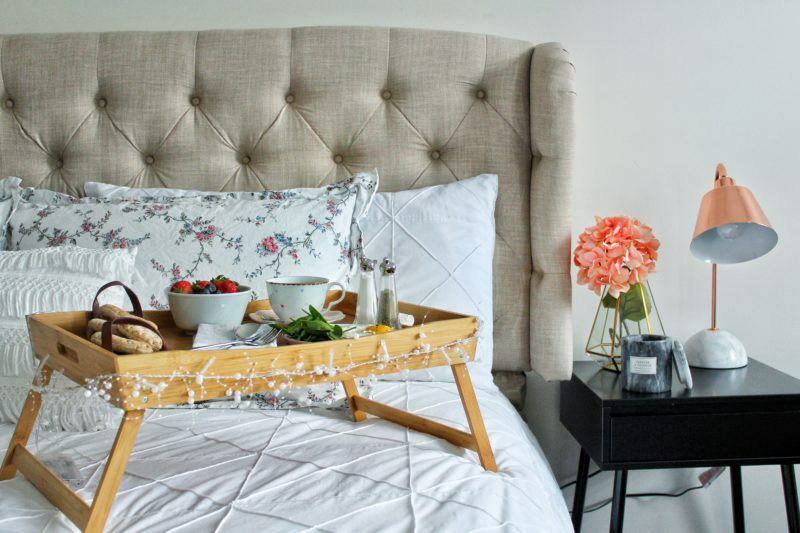 I spend so much more time at home during the winter than I do any other season, and that means I need to decorate my home and make it extra cozy for my family and I to enjoy! So I went to Kitchen Stuff Plus and stocked up on my favourite wintery home items. 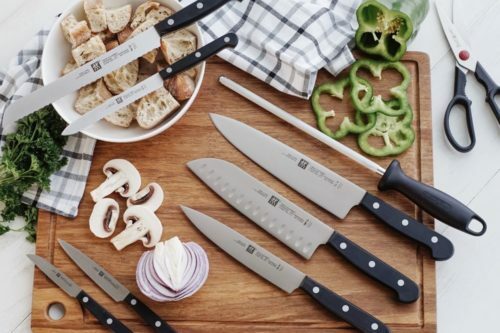 These items are also perfect Christmas gift ideas. The number one thing I always make sure I have is a candle – actually, lots and lots of candles! In fact, you can never have enough candles. Because they come in all shapes and sizes, and each place in your home needs a different type of candle. 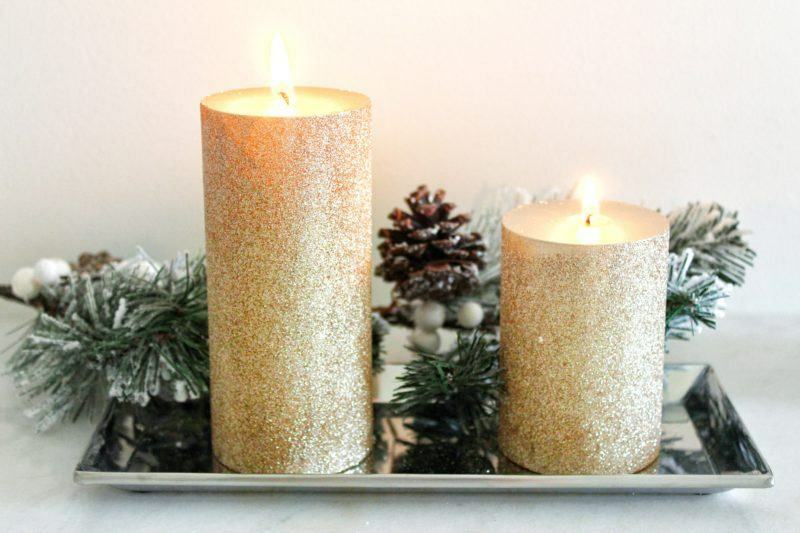 The gold pillar candles are absolutely perfect on top of my entryway table. They add a lovely sparkle and elegance to the house. 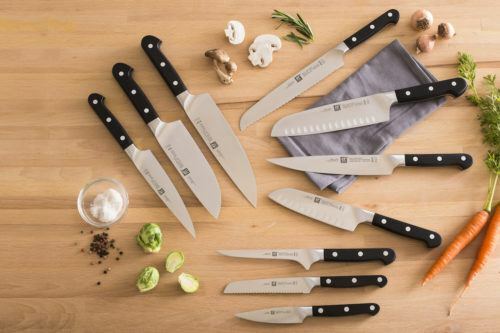 They also come in white, red, and silver. 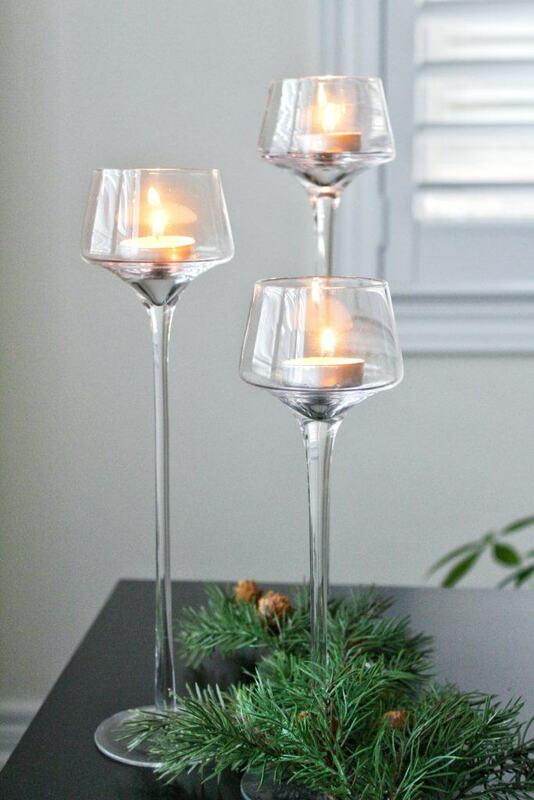 For my mantle piece, I have Flare tealight holder set which is so timeless and elegant. I love the slender lines and the height this set gives to any space. It would be perfect for a dining table centrepiece as well. 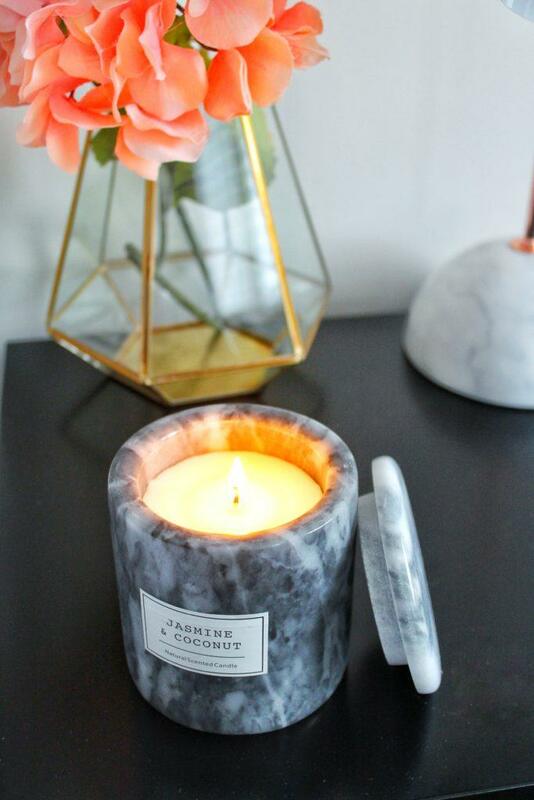 Finally, my last favourite candle from Kitchen Stuff Plus is the ‘Jasmine & Coconut’ marble jar candle. This one is a scented candle that will look lovely in the bathroom, or where I chose to put it, on my bedside table. I love that it has a cover too! 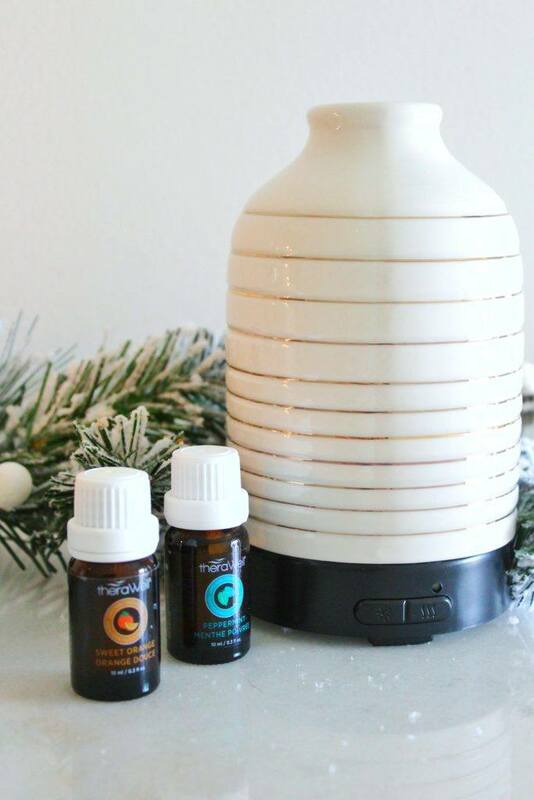 The next item I have loved in my home is a diffuser. 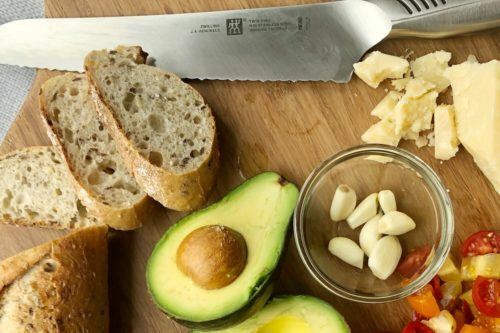 For someone who is always in the kitchen cooking up a storm, it’s great to finally have something that can mask the smell of onions (we’ve all been there!) This Airome Ultrasonic Diffuser will not only make it smell lovely, it also looks so beautiful! My favourite part is choosing from all the different essential oils – Sweet Orange and Peppermint are my favourites. 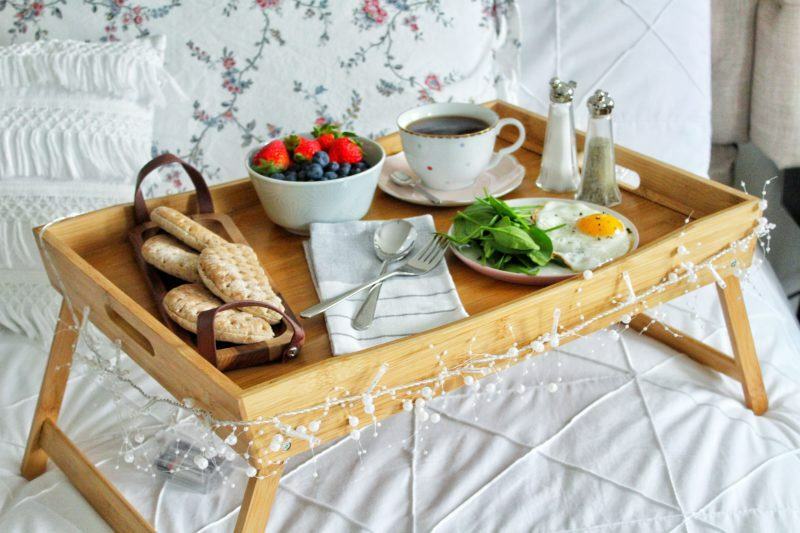 Finally, what better way to feel cosy during the holidays than the perfect breakfast in bed spread? That is literally my dream come true! 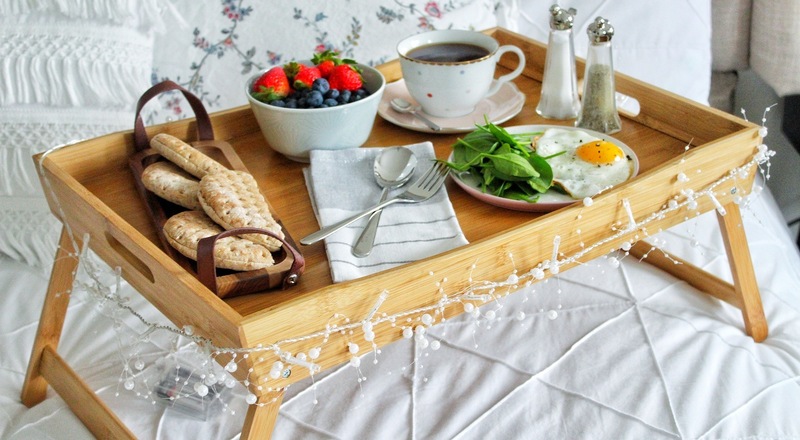 The Swoop Folding bed tray is a great size, with plenty of space for your favourite breakfast food. The best feature is the folding legs for easy storage. I also decked it out with some indoor string lights to add an extra festive touch. I’m sure this tray will come in handy on all those birthdays and celebrations when you’re looking for the perfect gesture for your partner! Looking for more cozy ideas for the holidays? Shop all of Amina’s picks for the holidays here, including selections for her gorgeous tablescape. Find more holiday decor inspiration with this welcoming tablescape or set up a festive hot beverage station to welcome guests, and treat yourself. Amina is an engineer and a full time working mom. She has a passion for creating easy and healthy recipes for busy mothers, and maintaining a healthy lifestyle for her family! Her recipes are often full of veggies and colours and she also loves experimenting with food photography. Shares her recipes and photos on Instagram @hungrypaprikas Through her account, she hopes to help young women and mothers to maintain a healthy life for their families and also make time to achieve their dreams!